I have been meaning to get to this story for the longest time….I have had this whole series on my TBR for over two years. When I was able to get this in audiobook format…I leaped at the chance to listen to it. The books are pretty expensive for paperbacks so I never purchased any of them and my library didn’t have them. However, my library’s audio site….does. So I was super thrilled to try this author out, especially since its been a little while since I have read a sports romance. 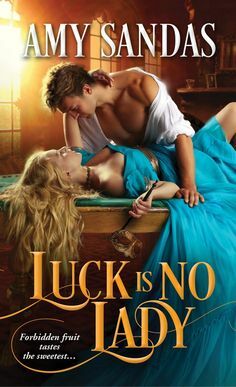 This was such a cute and hot and heavy romance that I fell in love with from the beginning. I loved seeing these two together. Both characters were engaging and full of life. It was quite fun to see the build of the relationship. I also was intrigued by Tara’s brother and the brotherly bond he forms with Mick. Mick’s family was simply fabulous. But there was one character I had issues with. Liz who is Mick’s agent treats Tara horribly and even though I loved this book, I am reluctant to read the second book because of the way that she treats Tara. But I couldn’t get enough of Mick and Tara. Jaci Burton has won me over with this one. What I found most intriguing about this story was seeing an event planner and a star NFL quarterback get together. This is where I fell hard for Mick as the hero. He doesn’t care what anyone says about his personal relationship with Tara. I loved that about him. Its always admirable to see a famous man, who fights for those he cares about the most. A truly remarkable read. Don’t know when I will continue the series, since Liz’s story is next and I have issues with her. However I do know I will return to it just take some breathing time and let my frustration with her cool a bit. Job well done for Jaci Burton. 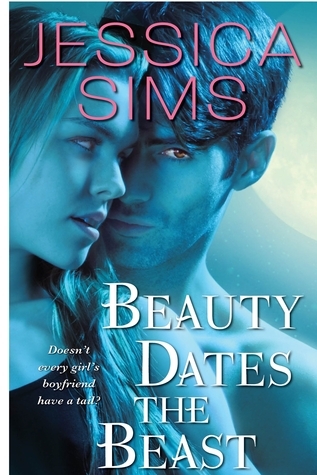 Lily Faust’s world became a nightmare the day she was kidnapped by a vampire. Six months later, she’s been freed…by were-cougars. For Lily, this is the epitome of ‘frying pan to fire’ and for the Russell clan, it’s trouble in a terrified human package. Ellis Russell wants nothing more than to soothe Lily’s fears and become her friend. But when tension – and passion – flares between them, Ellis has to decide: can he love a human if loving her means letting her go? Or can he ever let her go? Claws and Efffect is a novella that takes place right after “Must Love Fangs”. This is where we have Lily and Ellis’s story. I had this on my e reader and just realized that I hadn’t read it yet!! 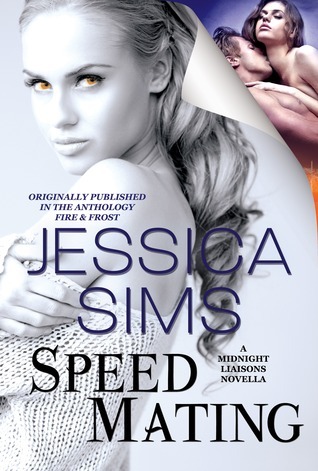 So I snatched it up because Jessica Sims is so fun and I can’t get enough of her Midnight Liason’s series. This is where we have Lily who was being held prisoner by a vampire and being fed on for six straight months. Stuck in the basement, no windows, barely enough food to survive and only had a piss bucket. Lily is rescued but is taking to a cabin, and is still a prisoner since she knows too much, and is human and the vampires are calling for her blood. In Lily’s mind she only has better accomendations but is still a prisoner. In the beginning my heart reached out this character because she has had a rough road that is for sure. I couldn’t understand some of the other characters including Ellis’s brother who chains her to the wall in the beginning. Yeah he didn’t win me over at all. We see the effects of PTSD in this story. So even though in the beginning Lily seems very timid and shy and afraid of everything. But she has the courage to try to run away multiple times. I love seeing the backbone in her character despite the trauma she has gone through. I didn’t understand how Beau (hero from the first book) felt that it was okay to do what he does to Lily. I liked Ellis, because he hates what they are doing to her, and tries to make the best of the situation. He was a riot…possesive and alpha male but was also patient and kind to Lily. Overall a fantastic novella that I delved into immediately!! !